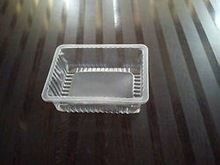 One Box : 1000 pcs. 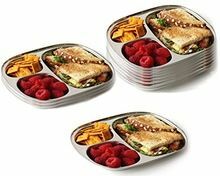 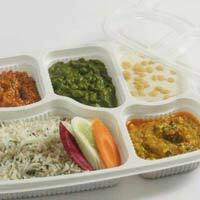 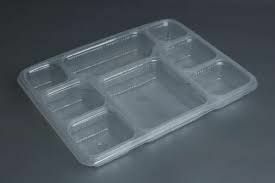 we are offering disposable meal tray made from food grade plastic.it is available with 5 compartments and 8 compartments also . 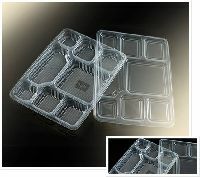 G. M. Polyplast Pvt. 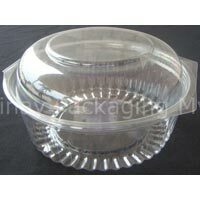 Ltd.
Packaging Details : Export Worthy Packing with strong protection to avoid breakage. 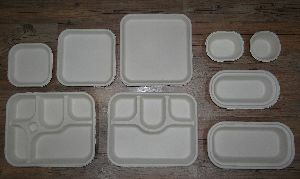 5 Ply Inner Box and 7 ply Master Carton. 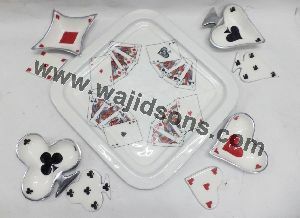 Size : 12 x 8"
High quality. 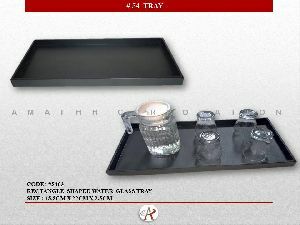 : Reasonable price. 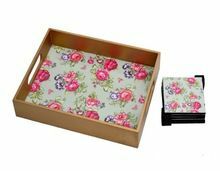 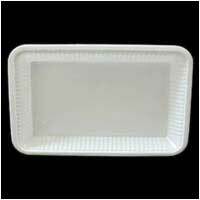 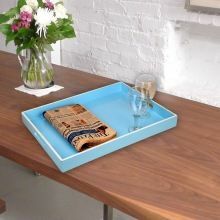 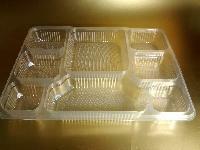 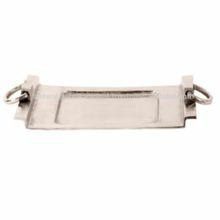 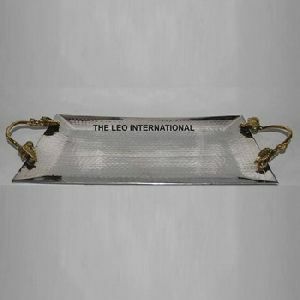 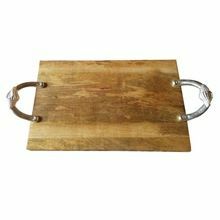 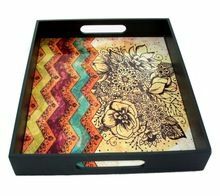 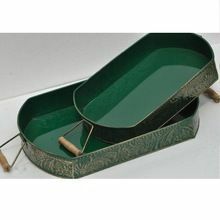 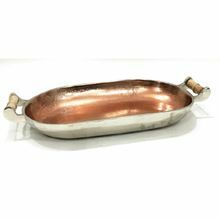 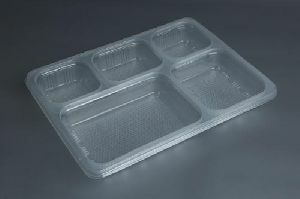 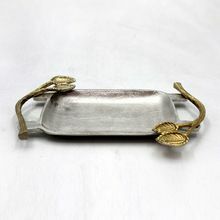 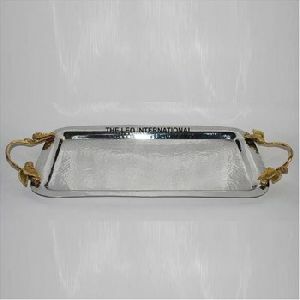 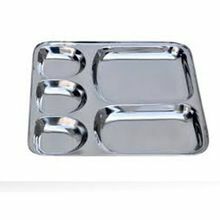 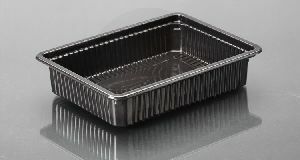 Sizes : 12 X 8 "
We are offering food trays, food containers. 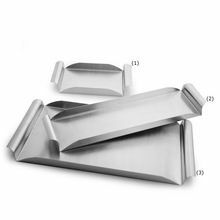 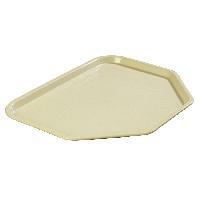 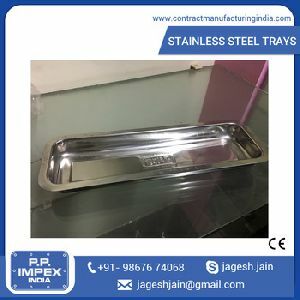 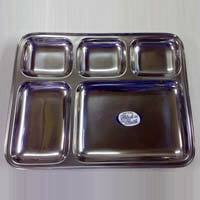 these food grade containers & trays are designed & formed to the customer requirement.